Adding a second motor without all the extra trimmings will cost $5,000. Tesla is almost ready to start shipping Model 3s equipped with an AWD dual-motor option, so CEO Elon Musk announced specs and pricing for the new options on Twitter. 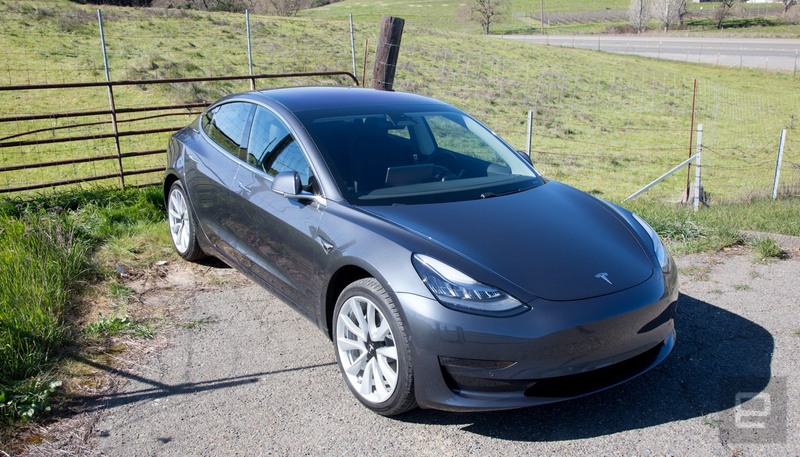 The Performance trim Model 3 will sit at the top of the line, with 20-inch wheels, carbon fiber spoiler, black and white interior and specially-selected dual-motor setup available for $78,000 (adding AutoPilot costs extra). 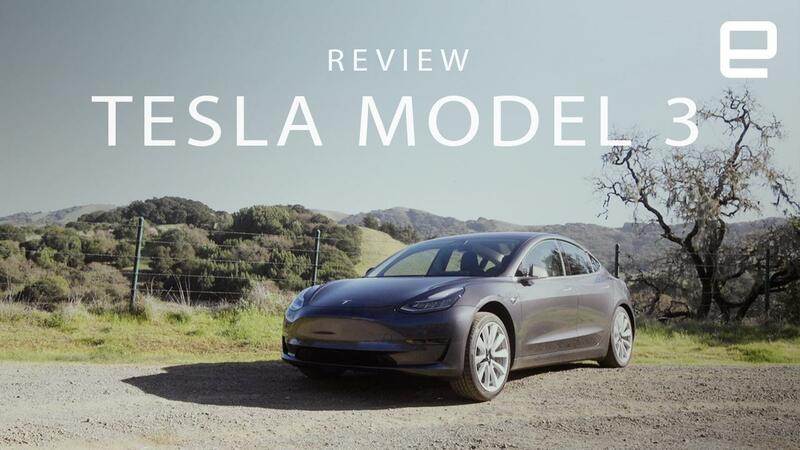 Musk said that its cost is "about" the same as BMW's M3 (a base model starts at $66,500), but it's supposedly quicker by 15 percent (3.5 seconds 0-60, 155 MPH top speed, 310 miles of range) and handles well enough to fulfill a promise it will "beat anything in its class on the track." If you're not looking for all of the upgrades, simply adding a second motor for all-wheel-drive (and extra reliability -- Musk said either one can drive the car if the other breaks) is an option that costs an extra $5,000, just like it used to on the Model S. Compared to the standard sedan's 0-60 time of 5.1 - 5.6 seconds and 130 MPH top speed, this one can do it in 4.5 seconds and reach a top speed of 140 MPH. These days, Tesla's other vehicles only offer dual-motor setups, which Musk explains also lets the company set up one for range and the other for performance, with the car constantly switching smoothly between them. If you've already purchased one of the company's electric vehicles, then you won't need to upgrade to enjoy another new feature: the ability to request service from your phone and have Tesla arrive to take care of it -- no paperwork required. Once the configurator is available -- we haven't heard of anyone trying it out just yet, deliveries for dual-motor Model 3s will start in July. If you want that B/W interior with just a single source of power, it will be available too, just in a few months. Tesla dual motor means there is a motor in front & a motor in rear. One is optimized for power & one for range. Car drives fine even if a motor breaks down. Helps ensure you make it to your destination & don't get stuck on side of road in potentially unsafe conditions.